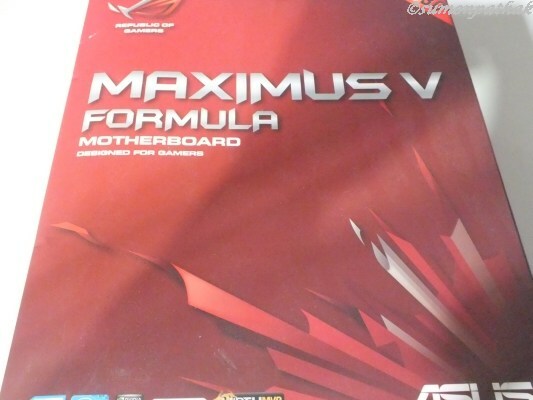 Review Maximus V Formula:a short review. 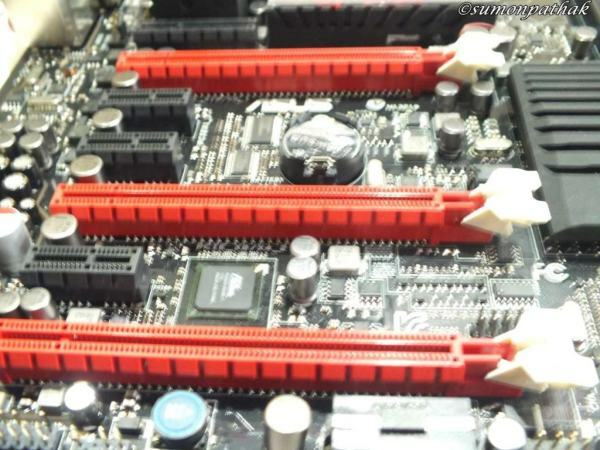 Discussion in 'PC Hardware and Software' started by sumonpathak, Sep 13, 2012. My latest toy..the Maximus V Formula! 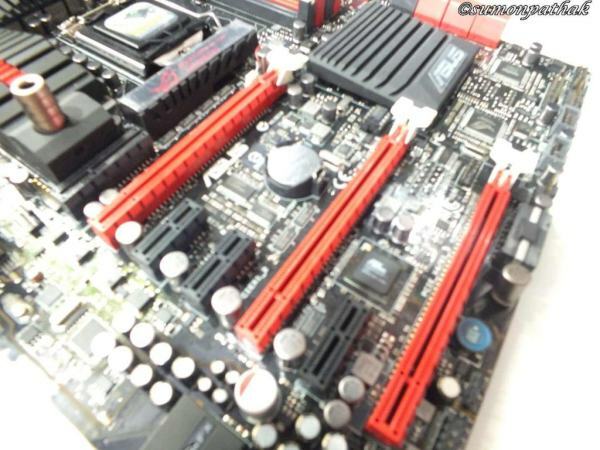 Now..before we dive into the product showcase and review lets have a look into the history of ROG line of Hardware and this board in particular Rog was established way back in 2006 with the Crosshair(yes its an AMD board and back in the FX-64 days AMD literally thrashed Intel until the 45nm C2D and C2Q came out),soon they launched another Board Commando and soon other boards followed. 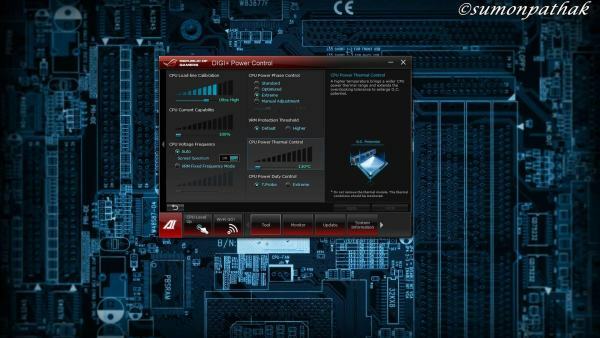 OCT 2009 – ROG Maximus III Formula motherboard with ROG Connect allows PC tuning on a pure hardware level in real time. 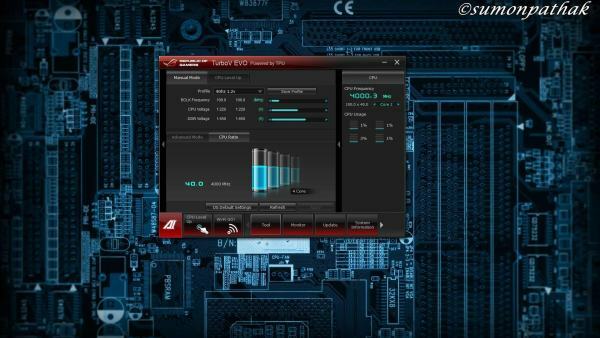 In short ROG offers the best from the stable of Asus in terms of performance and they are rarely matched. This particular SKU comes without the ThunderFx module so everything except that is present. looks good from this angle...isn't it? This is one of the most innovative thing I have came across in the recent times. 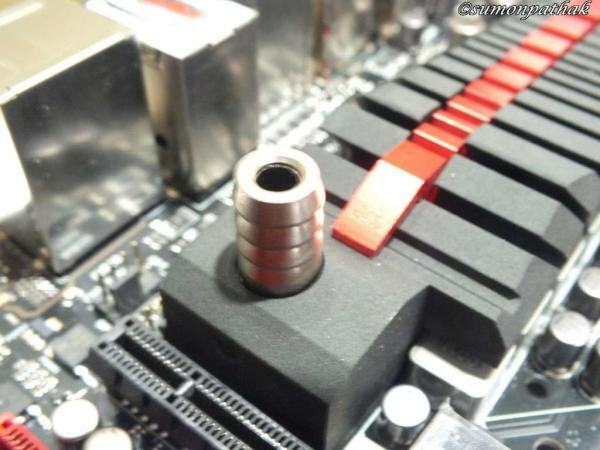 Basically its a Aluminum VRM Heat sink with channel for water cooling inside;so you can use it for passive air cooling or if you are one of those DIY water guys then you can actively water-cool it. 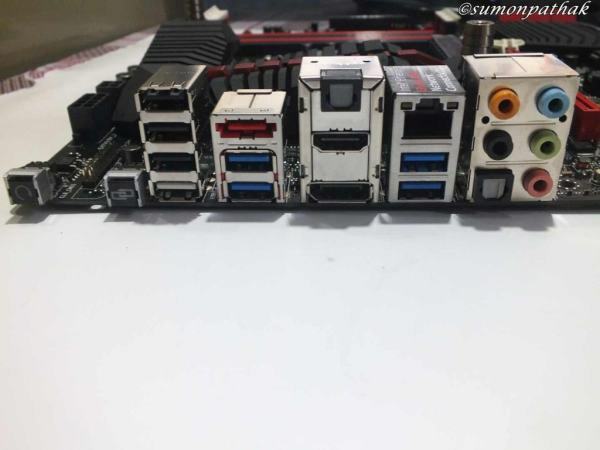 It is compatible with all the major DIY water cooling sets so compatibility is not a problem,just add an extra loop and you are good to go. Extra software features like DTS Ultra PC II and DTS Connect. So all in all I can say a pretty good package. 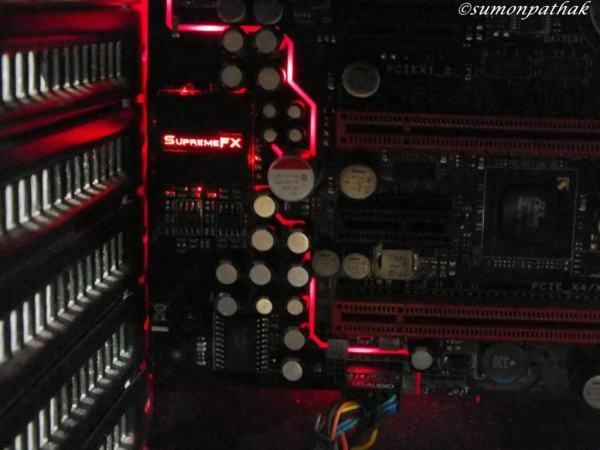 Not much to say..pretty much everything you need to OC the living daylight out of your processor. 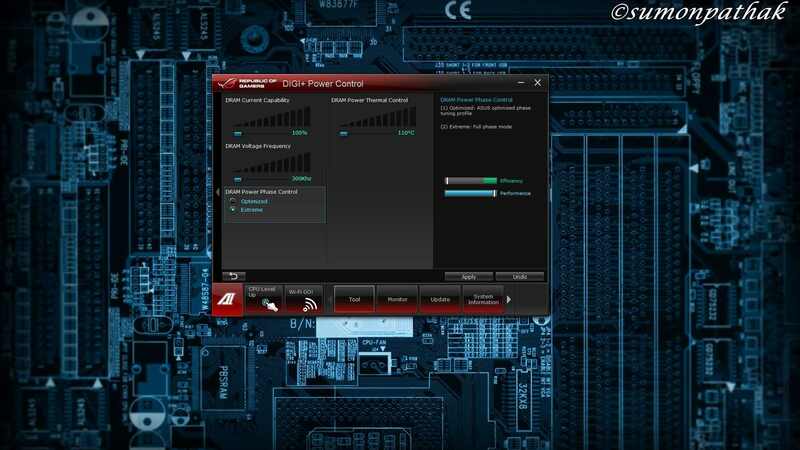 My advice: Overclock from the BIOS itself and use this tool for small adjustment to squeeze out the last MHz form your chip. And if you are one of those fire and forget types just click on “Cpu level Up” and select a frequency and let the board do the rest. 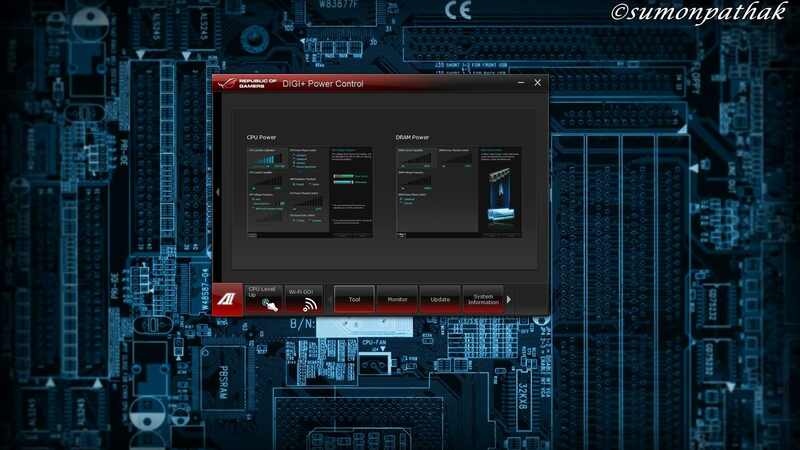 Overclocking on this board is easy if you know what you are doing,there are around a few hundreds setting there and all help you in getting a good benchmark score. As for overclocking your processor the automatic one clock solution gave me an option of overclocking up to 4.83Ghz(46X105MHz) But that ain’t enough for me… so i took matters into my own hand settled for 4.94Ghz(48x103Mhz)! 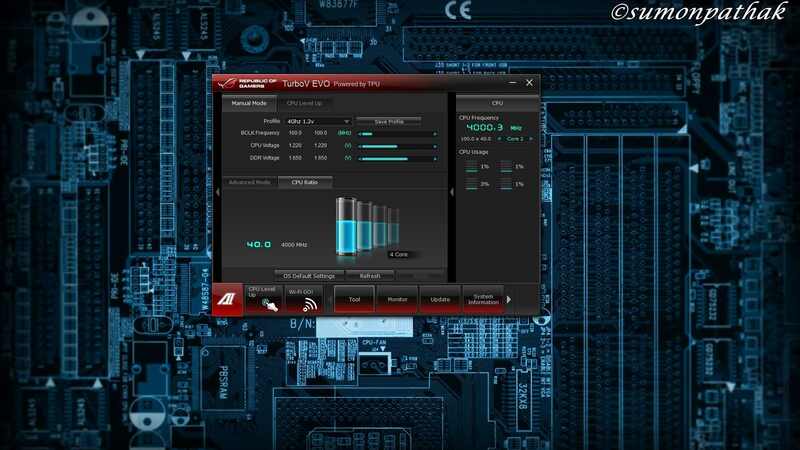 By this time I was kinda getting high with speed so I pushed some more for a suicide run(don’t try this at home and if you try don’t blame me if you blow up);and settled for : 5.2Ghz(100.1*52)! I was pleasantly surprised to see that in Z77 platform i got two extra multipliers. Every benchmark was run until the results were consistent to rule out margin of errors as much as possible. So now that’s over lets see what the board gives us. 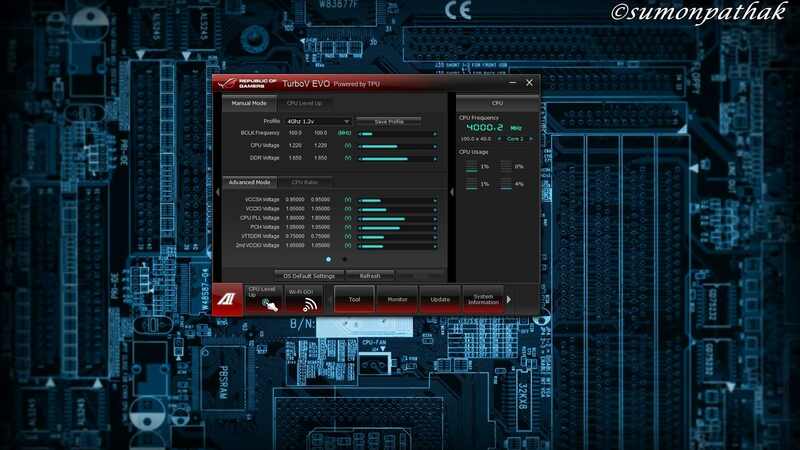 The results from P8Z77 V Deluxe are a bit low when run on initial bios but they have been fixed on the later bios updates.And Maximus V Formula’s perfromance is consistent through out the phases. Frankly, the formula amazed me a bit there… we see an almost 60% jump in stock FPU scores in some benches.So i guess someone can explain what sorcery is this. Competitive benchmarking is where the Formula Excels and we can see the formula leads the way ahead of the other two boards. 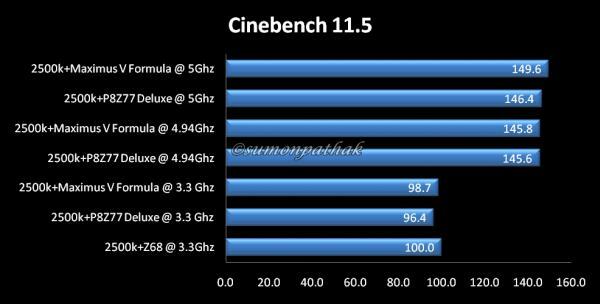 3DMark Vantage is both CPU and GPU dependent(more than the other 3Dmark Benchmarks),lets see how the Formula fairs in this bench. 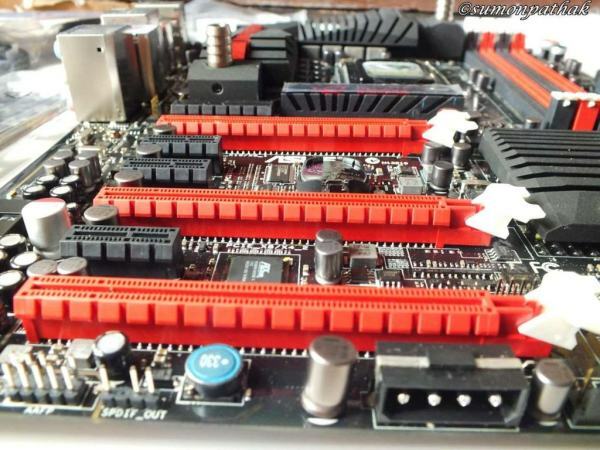 Am a bit shocked at the scores when comparing with Z68.But i guess its more due to the platform than the board. I will test out with ivybridge when I can get my hands on a sample. what more a person can need? Price (blame the Forex rates) although i wont mind paying Rs 23000 + for this board. Overall an excellent package and since there is virtually NO competition as of now in this segment in INDIA no one can challenge its position. Anyone getting into serious competitive benchmarking and gaming should have it in their list. So from me and Team OCFreaks I give it an 5/5 rating. 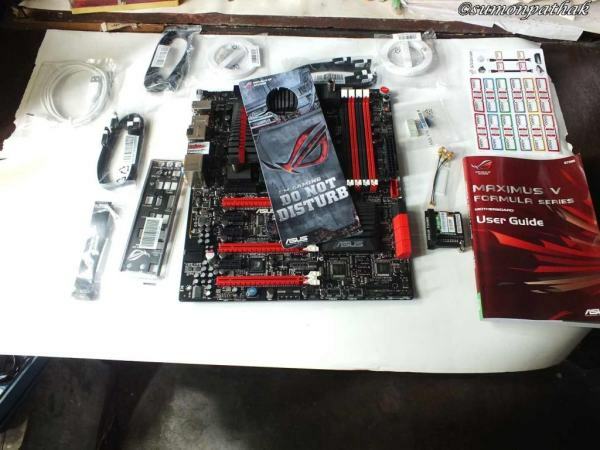 Asus for providing the sample. Sanjib Ray for entrusting me with his pricey camera. and my Team for helping me in Everything. since post merge is playing spoilsport can you divide it across multiple posts? sure thing, once this is done, it will go our facebook page. Nice work! dbg publish this. Wow! good one... is this exclusive to us? or reworded? Publish how n Where ? wonderful still some unformatted bits.